HTC Vive, Oculus Rift, Google Cardboard, Google Daydream, and Microsoft Mixed Reality. 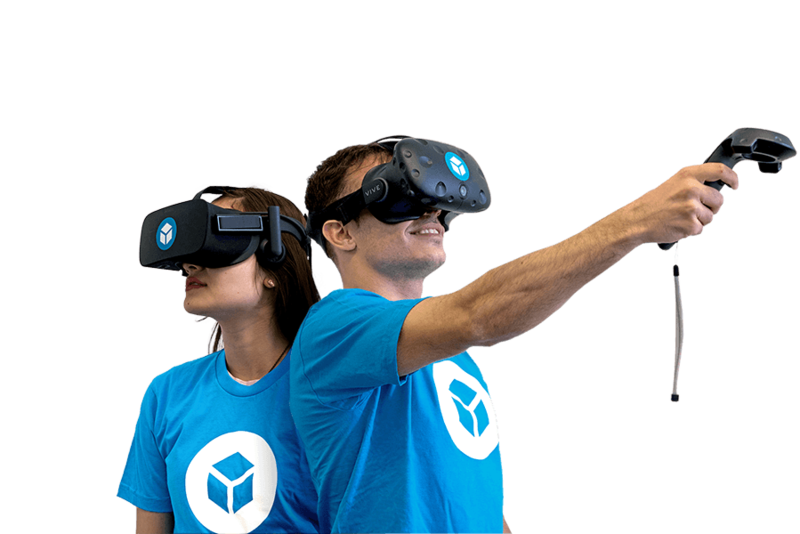 View ANY Sketchfab models in virtual reality from the web, by clicking our VR button. Use Firefox or Google Chrome with WebVR for Vive/Oculus headsets, or Edge for Microsoft Mixed Reality headsets. "I've already tried a number of VR apps that, in many cases, fail to impress. However, the Sketchfab VR app was truly a surprise. The effect was like walking through a living, virtual museum." "It might be one of VR's new killer apps."